Saigon, or Ho Chi Minh City as it’s also known, is a city of contrasts: French colonial architecture, sparkling skyscrapers, incense-infused temples and remnants of war coexist alongside each other. Its frenzied streets – home to an ever-flowing stream of motorbikes, bustling markets and vendors peddling street food might seem a little overwhelming at first, but beyond the chaos this exciting city has a plethora of things for visitors to see and do. It’s a great place for tourists to visit on their holiday to Vietnam. Here’s how to spend the perfect 48 hours in Saigon. 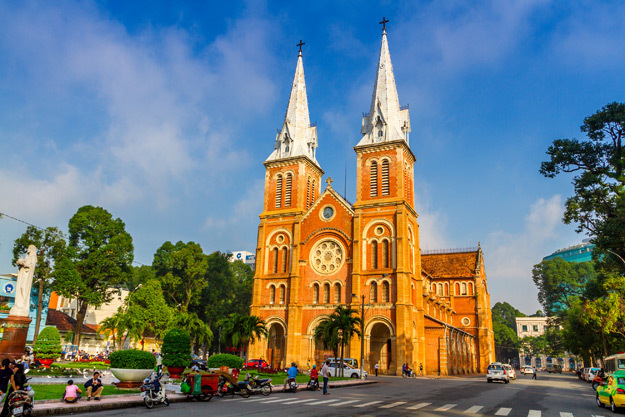 Start with a visit to the imposing Notre Dame Cathedral, built between 1886 and 1890 in the heart of Saigon’s government quarter followed by the nearby French-style Central Post Office, built by architect Gustave Eiffel. 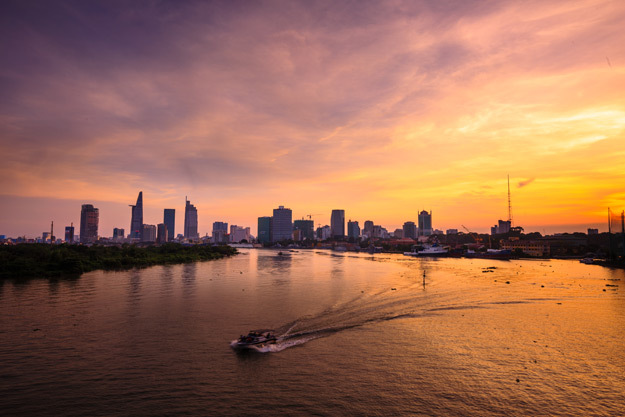 A short walk away, you’ll find Cong Vien Van Hoa Park; cool off under the trees with an iced coffee from one of the street vendors – a popular choice with the locals and stroll through the park to the 1960’s-built Reunification Palace, the former presidential home of South Vietnam. 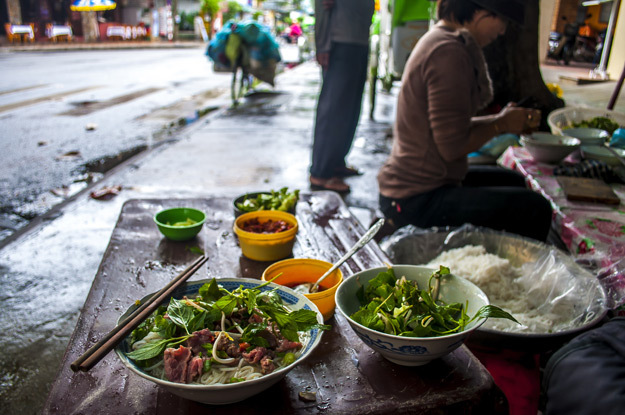 Stop at a nearby street stall and try Vietnam’s traditional Vietnamese noodle soup and considered by many as their national dish, ‘Pho’, which is influenced by Chinese and French cuisine. 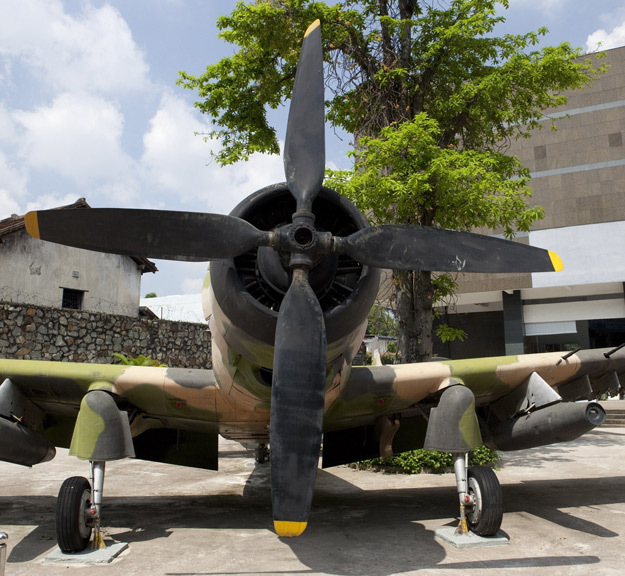 Make your way to the War Remnants Museum, which depicts the brutality of the American War on Vietnamese civilian victims. Although very poignant, it’s well worth a visit. Take your time viewing the displays, which includes photographs, artillery, jets, tankers, army uniforms and a replica of a prison. The day’s not over yet! Grab tickets for the acrobatic performance at Saigon Opera House (also known as Ho Chi Minh Municipal Theatre). This morning head to the Cu Chi Tunnels, about 35 kilometres from the city. 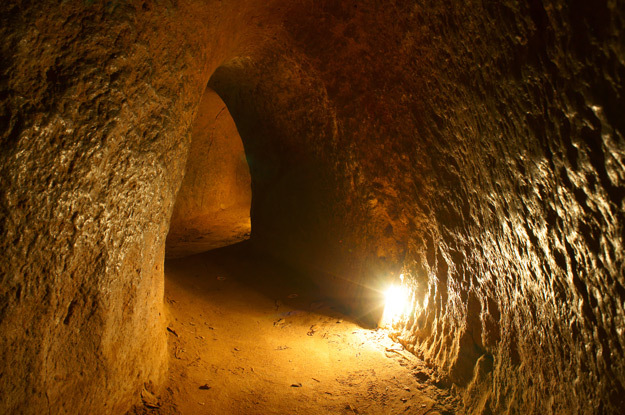 This 120-kilometre network of tunnels was dug by the VietCong Communist guerrilla troops and were used during the American War to house troops, transport communications and supplies, lay booby traps and mount surprise attacks. The tunnels, which are several storeys deep in some parts, feature trapdoors, living areas, storage facilities, weapon factories, field hospitals, command centres and kitchens. Spend time looking around the tunnels – and if you’re feeling brave, you can crawl through one yourself! 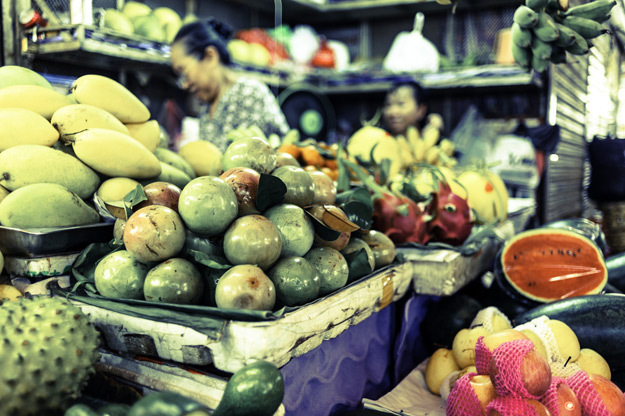 Time to head to Ben Thanh Market – the city’s most central market. Here you’ll find almost anything – from local delicacies, clothing, jewellery and hardware. Make sure you bag a bargain – bartering is key in these markets, unless there’s a ‘fixed price’ sign and is an ideal place to buy souvenirs from home. Enjoy a delicious dinner on buzzing Dong Khoi Street; this bustling street is dotted with Colonial architecture as well as many cafés, restaurants and bars! 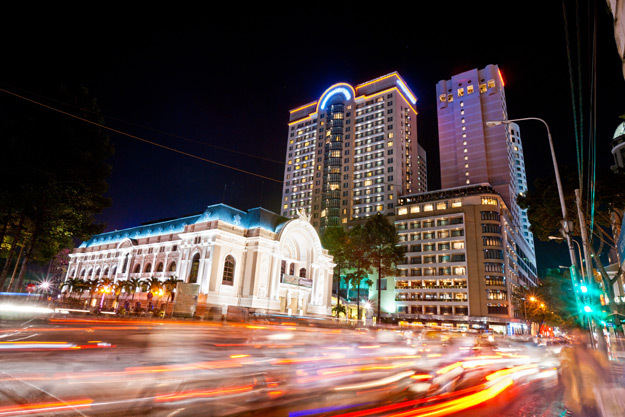 After, take a look around the Caravelle Hotel followed by a drink in their rooftop bar, Saigon Saigon and soak up the last of the sights from above. 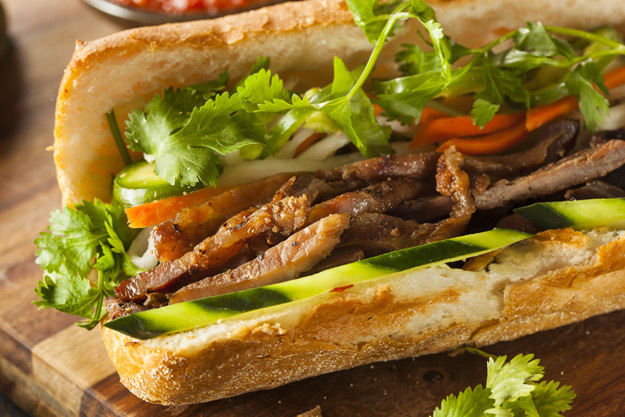 You’ve now spent the perfect 48 hours in Saigon! 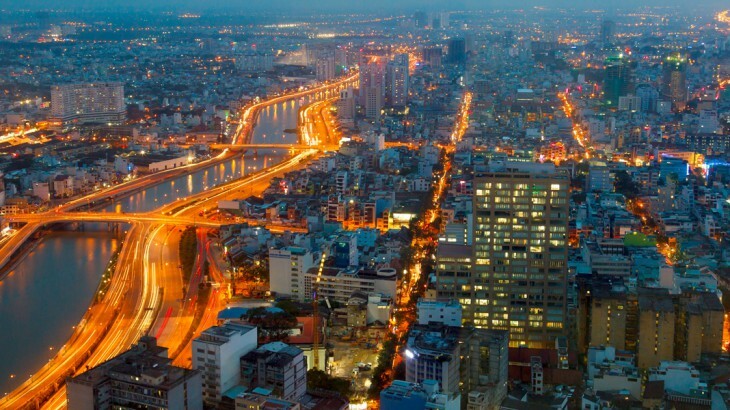 Find out even more on our Saigon destination page. Go on a Vietnam tour with the UK’s leading Vietnam Experts, Wendy Wu Tours. 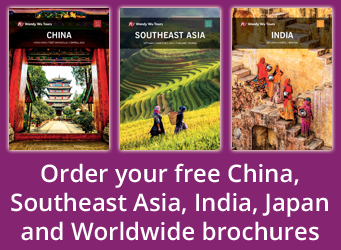 Our award winning escorted, fully inclusive tours visit all the major sights of Asia for an unforgettable holiday. Vietnam itinerary, sightseeing, top things to see. permalink.